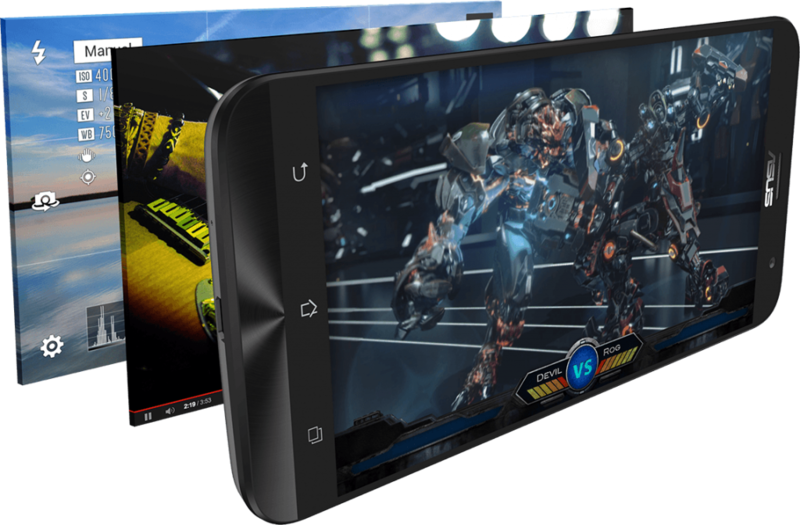 The ASUS Zenfone 2 flaunts a 5.5-inch IPS full HD (1,080 x 1,920 pixels, 403ppi pixel density) multitouch display with Corning Gorilla Glass 3.0 protection, and ultra slim lateral bezels. It is bound to make your stand out in a crowd with its premium luxe brushed metallic finish with a touch of concentric circles. There is a button for volume controls at the back. It has a thickness of 10.9mm and a weight of 170g. The smartphone features a 64-bit Intel Atom Z3560 chipset bearing a 1.8GHz quad-core processor. Together with 2GB DDR3 RAM and PowerVR G6430, it handles highly demanding applications with utmost ease. 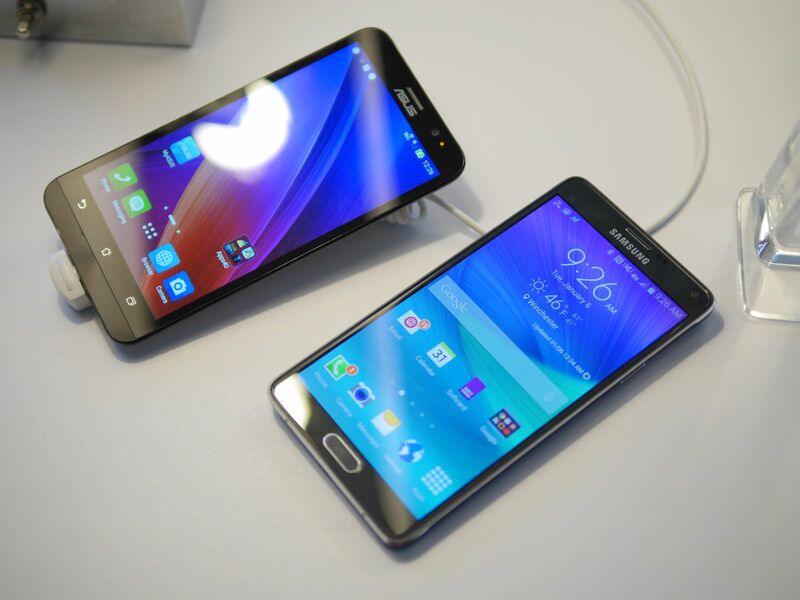 It runs on the latest Android v5.0 Lollipop OS with ASUS ZenUI on the top. The ASUS Zenfone 2 flaunts a 13MP autofocus rear camera with f/2.0 aperture, panorama, dual-tone flash, HDR, geo-tagging, face detection and touch focus. It can shoot 1,080p videos at 30fps and is accompanied by a 5MP front snapper. It sports 16GB of internal memory expandable up to 64GB. The ASUS Zenfone 2 sips juice from a sealed 3,000mAh Li-Po battery and connected via 4G (selected markets), 3G, Wi-Fi, USB port, Bluetooth, GPS/A-GPS, NFC, GLONASS and USB OTG. The ASUS Zenfone 2 is a premium smartphone oozing with the perfect blend of power and style. The big full HD display with ultra slim bezels definitely catches the eye. It can be availed in colours like grey, gold, black, white and red.